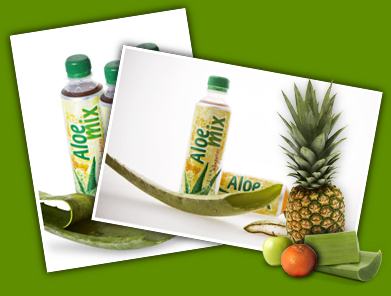 A refreshing beverage with Aloe Vera juice, fructose sweetened. It is of great benefit as a digestive system regulator. 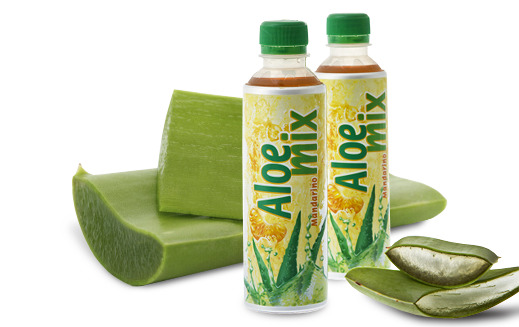 The healing action of Aloe aids in the treatment of chronic heartburn, gastritis and ulcer, it is recommended to take a regular dose to strengthen the immune system. It's best served cold.